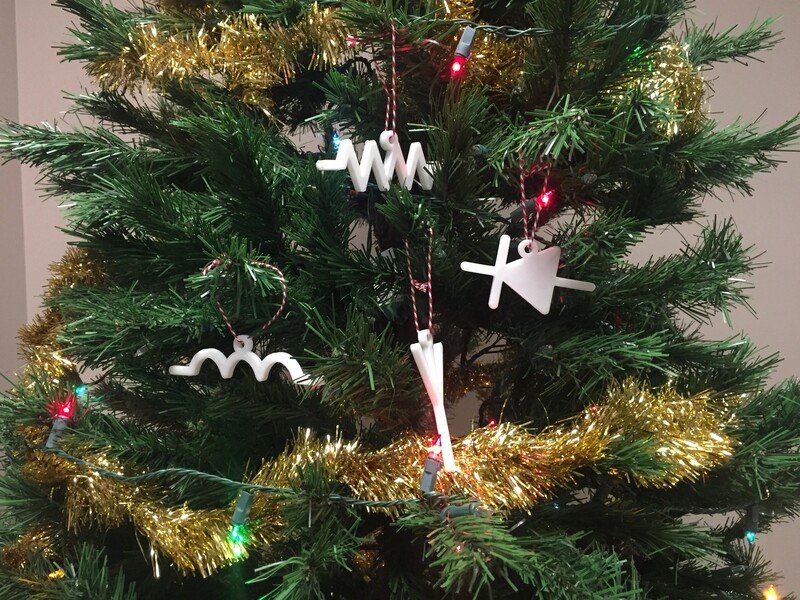 At our office here in Centerville, our tree was looking a little bare, so I whipped up some 3D printed ornaments. 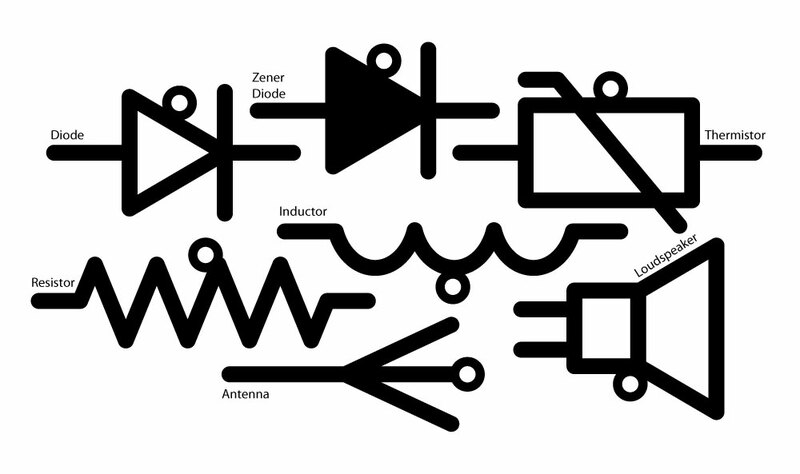 And because we’re an electronics distributor, I thought it would be fitting to make them in the shape of commonly used electronics schematic symbols. 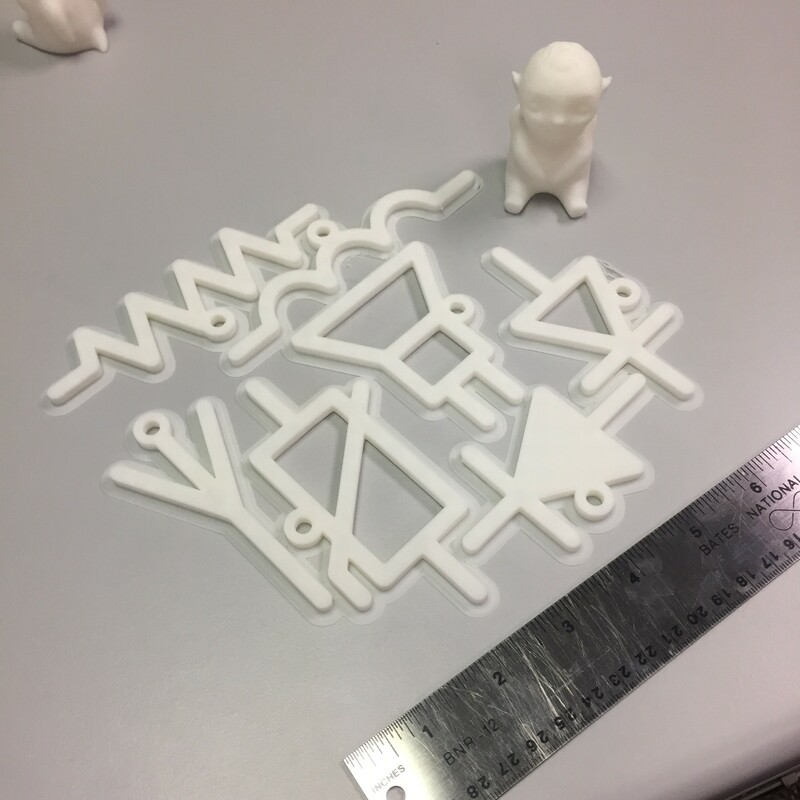 You can download an .stl here.